As many of you know – who follow our website, blog and social media pages – that I have been traveling back and forth between appointments and the City of Merritt BC Canada a lot in the past 6 months. Not to mention the many visits from previous years when I was researching the town. In doing so I have come to know the businesses, the landscape and have come to love hanging out with many of the people in the community. My exploits in Merritt BC Canada have allowed me to research the Nicola Valley over and over again and I feel I can offer up some ideas on the best things to do in Merritt Canada for your next visit. This is the mantra of the community when it comes to their 200+ fresh water lakes. There are easy access lakes and there are remote gravel roads and hiking trail lakes. Whatever your fancy there is a lake for you. 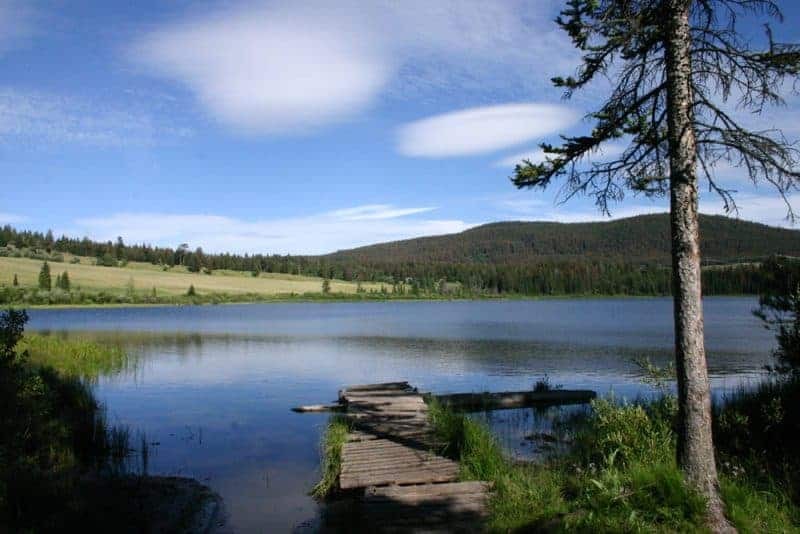 Some of things to do in Merritt Canada when visiting a lake could include camping, fishing, boating, canoeing, hiking, off roading and mountain biking. All of us have a level of appreciation for the arts. In Merritt there are art galleries, museums, and plenty of downtown murals to connect with. One can just walk the streets and alleys of downtown Merritt BC and see how art has impacted this community. 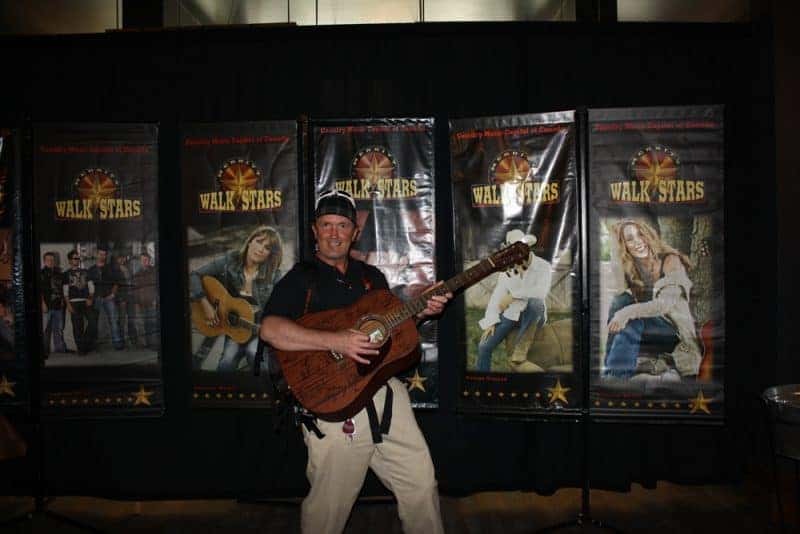 A must-do things to do in Merritt Canada would be a visit to the Country Music Hall of Fame in Downtown Merritt. Mountain biking is definitely one of the things to do in Merritt Canada. There are trails exploring deep into the hills. In town there is a mountain bike park with drops, jumps and high bank curves. In Downtown Merritt there is a mountain bike shop (Breathe Bikes) with all the toys for biking and experience to point you to the right trails. One of the many highlights of my visits to Merritt BC Canada are the wilderness campsites located throughout the Nicola Valley. 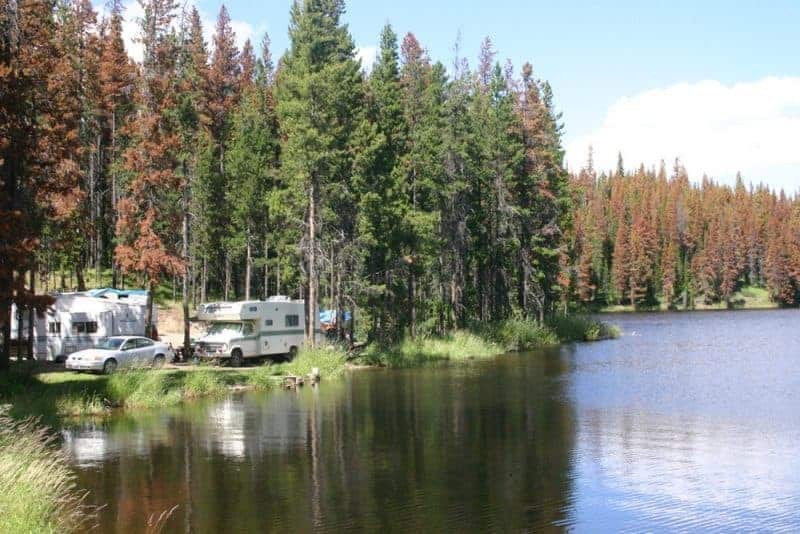 Many of the remote campsites are located on far-flung wilderness lakes. Some are easy access dirt roads and others can only be accessed by 4×4 vehicles and then there are some only accessed by hiking trails. One thing they all have in common is beautiful scenery. Campsites are bare bones with no services and others will have a pit toilets. One thing which irks me is that some travelers stay at the top of the hill in Merritt when they exit the Trans Canada Highway. I ask myself why some of them do not take the opportunity to check out the downtown core of in Merritt. There are many funky stores in town that feature antiques, art, gifts, entertainment, history, restaurants and First Nation foods. Merritt is at the confluence of 4 main highways. It is an ideal community to use as a base camp for taking road trips for the day to visit other communities and attractions nearby. Why waste time packing up and moving accommodations when you are so close. Kamloops, BC is a 55 minute drive. Spences Bridge is a 52 minute drive away. Cache Creek is a 1 hour and 21 minute drive. Logan Lake only takes 30 minutes. Kelowna BC is a 1 hour and 32 minute drive. As you can see there is a lot of things to do in Merritt Canada. There are some pretty amazing music festivals in the region. Nothing more spectacular than the Rockin’ River Musicfest. We were invited for the first time in 2018 and we left the music festival with a new found affection for country music and for the people who love country music. Putting the music aside for a moment, the party on the river was a sight to see and worth the admission. Here is a link to our blog post too. Coming and going from the community of Merritt I have had the opportunity to see some amazing free roaming wildlife. Most spectacular were the 2 Grizzly Bears exploring along the top of a grassy knoll that we spotted while exploring around Lundbom Lake. 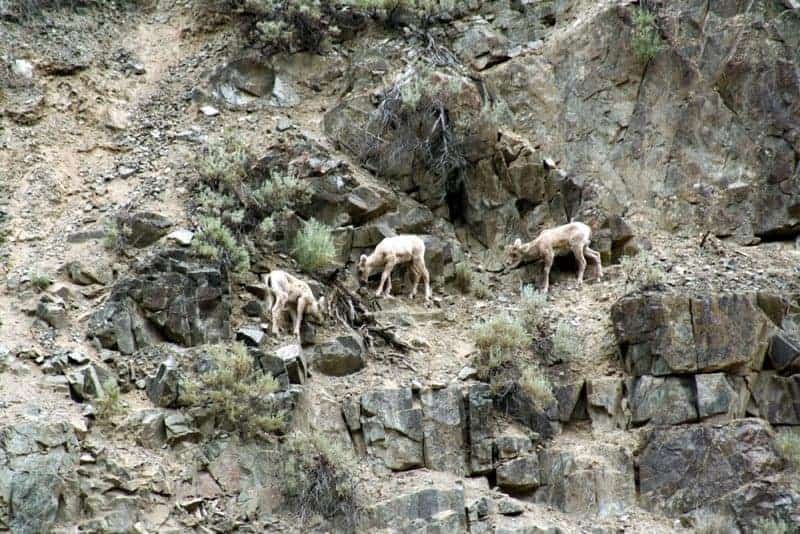 Then there were the heard of mountain goats clinging to the side of the cliffs near Spences Bridge. Not to be forgotten were the Bald Eagles and hawks canvassing the fields for prey from high above. I have been there when you wake up and no one is around because they all got up early and went fishing. Myself, I am not much of a fisherman, but my brother he on the other hand is a fish-aholic. 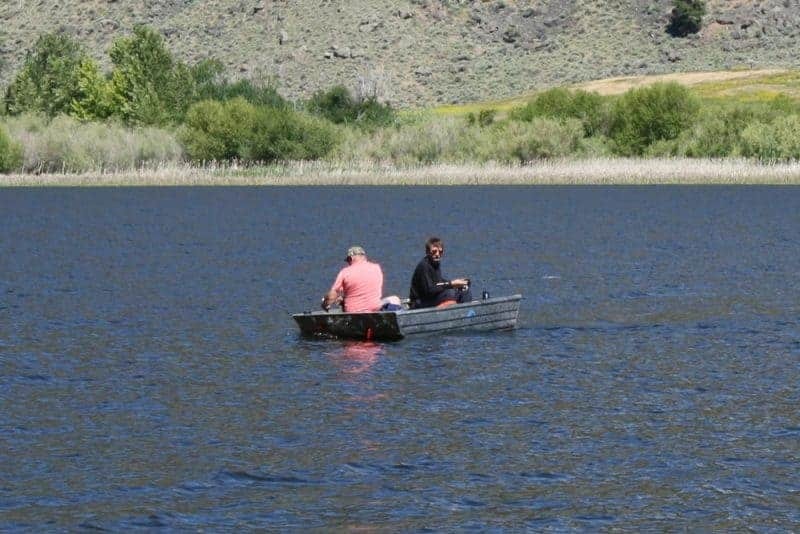 With so many lakes, do not be surprised if you are fishing the lake by yourself. The many species of trout are the most popular BBQ ingredients found in Merritt lakes. Must have a fishing liscence to fish in BC Canada. No list could possibly cover all the things to do in Merritt Canada. Here are some honorable mentions in the region. 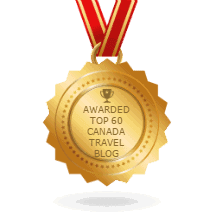 To keep up with all the things to do in Merritt Canada one should follow another good source of travel and adventure information called the Experience Nicola Valley Blog. Take a look. You can also follow them on Facebook and Instagram. I love Gwen. The lake that is. She holds difficult Trout that are challenging to entice. I’ve thought about that for years. I used to hear rumours and read stories of certain lakes having moody fish. I would think to myself of what makes them moody? Why would 1 lake hold stupid easy to catch Rainbow trout and other lakes hold big fish that didn’t like to eat? It didn’t make sense. If the moody fish were BIG they must have lots of food. And there it is. Sort of. Lots of food! If you have so much available food it’s going to be easy for a fat ‘bow to miss that hand tied midge fly in a soup of real midges. Especially if it’s fished wrong. The wrong color, or size, or depth, or location. Well, all of the above to be exact. Yeah.